Raw Acacia Honey great tasting source of your 5 a day. 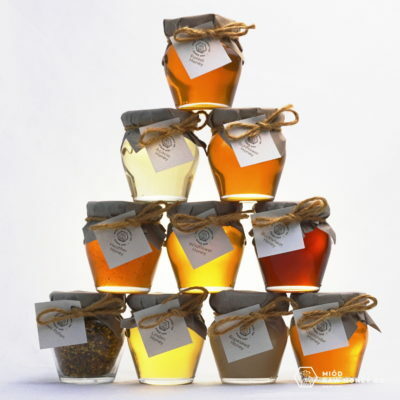 Raw Acacia honey has a mild, sweet, floral flavor and is, therefore, one of the most popular honey varieties. It is a good choice for mixing with beverages because it sweetens without changing the taste of the drink. Acacia Honey is also an excellent choice for cooking because of its mild flavor and because it mixes easily with liquids and batters. It has hints of vanilla flavor and no aftertaste. Acacia honey is slow to crystallize. 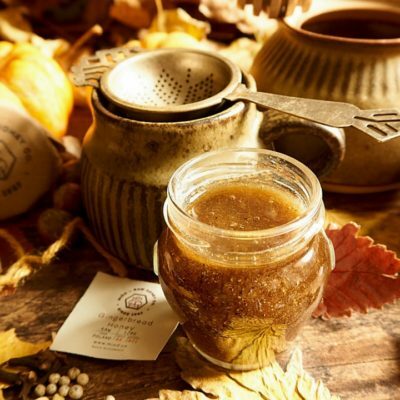 This means that it can remain in a liquid state for a long period of time due to its high concentration of fructose. Kids love it due to its delicate flavor. It is also a great traditional remedy for cold and cough especially. My favourite honey by far.Its so delicious I have it every morning on my porridge.